Can You Open a Locked Wi-Fi? 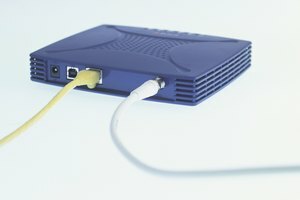 Don't access sensitive data online while connected to an open network. Most Wi-Fi routers use a password and encryption to keep unauthorized users from using the Internet or accessing the local network. In general, it's safer to give out your Wi-Fi password when necessary rather than completely opening your Wi-Fi, which could expose you to unwanted connections. If you want to remove your wireless security anyway, you can do so from the setup page on your router. The exact steps to remove the lock on your Wi-Fi vary by model, but most use a Web interface, usually accessed by browsing to 192.168.1.1, 192.168.0.1 or 192.168.2.1. 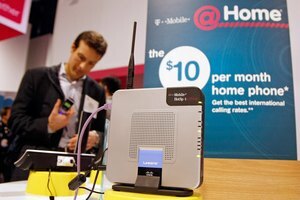 You'll need the router's administrative password -- not the Wi-Fi password -- to change the settings. If you don't know it, try using the login "admin" with the password either left blank or also as "admin," or check your router's manual. If you have a Linksys router, open the "Wireless" tab, click "Wireless Security" and change the mode to "Disabled." For Netgear routers, open the "Advanced" tab, click "Setup" and then "Wireless Setup." Select "None" in the Security Options section. On older Netgear routers, pick "Disabled" on the "Wireless Settings" page. On a Belkin router, click "Security" and change the Allowed Client Type to "Disabled." With an open Wi-Fi, anyone within range of the router can connect to your network. 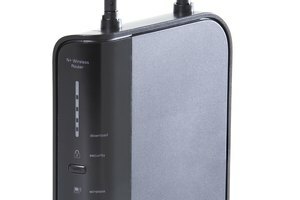 Most routers have a wide enough range that this could even include passersby outside your home. 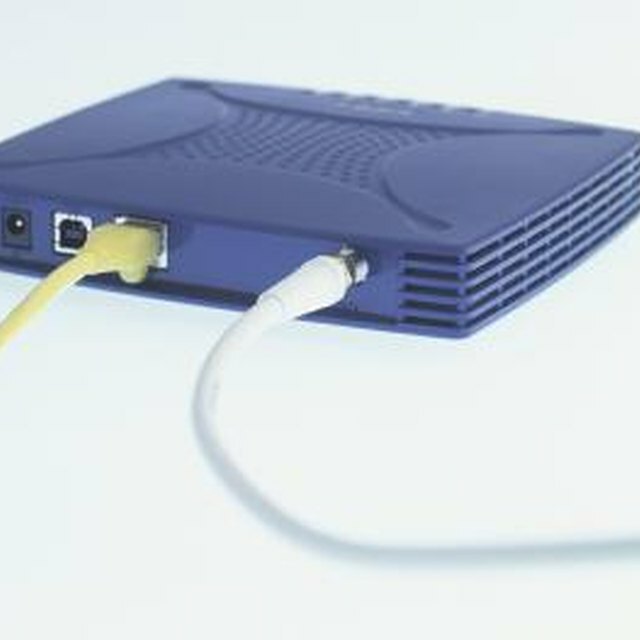 Once connected, users can use your Internet connection and potentially access files on networked computers. 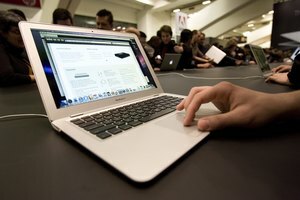 If you open your Wi-Fi, you should disable file sharing on each of your computers as a minimum level of security. Also keep in mind that after you change Wi-Fi security settings you will need to manually reconnect to the network on each computer. As an alternative to completely disabling Wi-Fi security, consider setting up a guest network, if your router supports the feature. Compatible routers can create two isolated networks with separate security settings, which is useful for letting visitors connect without sharing your regular password -- the guest network can either use a different password or run openly without affecting your regular setup. You can turn on and modify the guest network using the same Web setup utility used to change your regular security options. Microsoft Windows: Why Can't I Connect to a Network? Parson, Aaron. "Can You Open a Locked Wi-Fi?" Synonym, https://classroom.synonym.com/can-open-locked-wifi-23825.html. Accessed 22 April 2019.